1. Barilla spaghetti noodles you can transform into all kinds of delectable, no-effort meals. 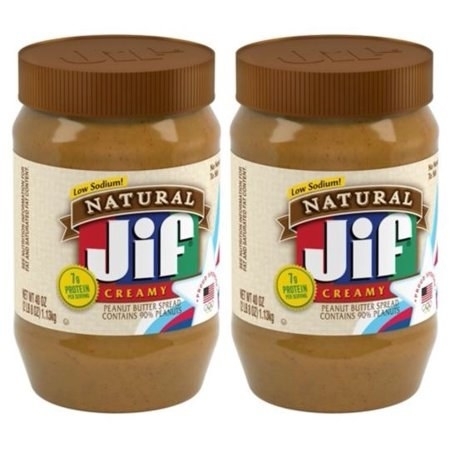 Price: $4.98 for two 32 oz. boxes. Also available in thin spaghetti, and thin whole wheat spaghetti. 2. Chickpea penne pasta which, I know sounds weird, but will be GREATLY appreciated by anyone in your family who's gluten-free or diabetic! Check out our full review of Banza pasta and why it's great for gluten-free and diabetic folks! 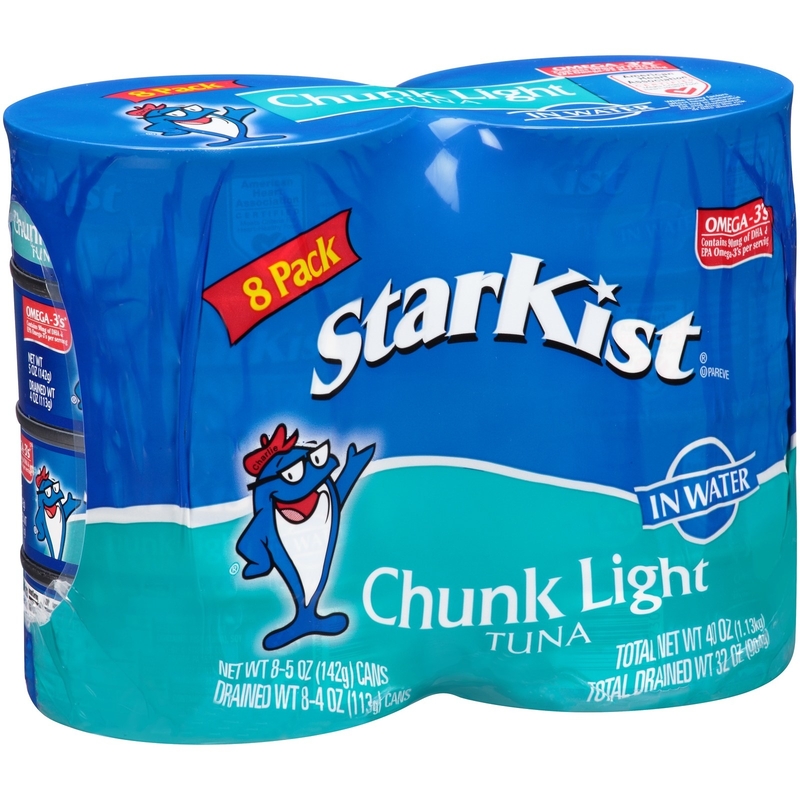 Price: $7.32 for two 8 oz. boxes. Also check out the shells, rotini, and elbows. 4. Sriracha sauce because if you aren't already putting this over half the stuff you eat, you're doing it wrong. But really, it makes 99.9% of things taste so much better. 6. Soy sauce they probably use at your fave sushi restaurant in case you're craving takeout when you KNOW you have the makings of a perfectly good stir fry in the fridge. 7. Long-grain white rice (5 lbs. of it!!) – it'll blow your minute rice out of the water. Price: $4.13 for 5 lbs. 8. Tri-color quinoa to bulk up your sad desk salads and maybe even put all those pinned quinoa recipes to use! 9. 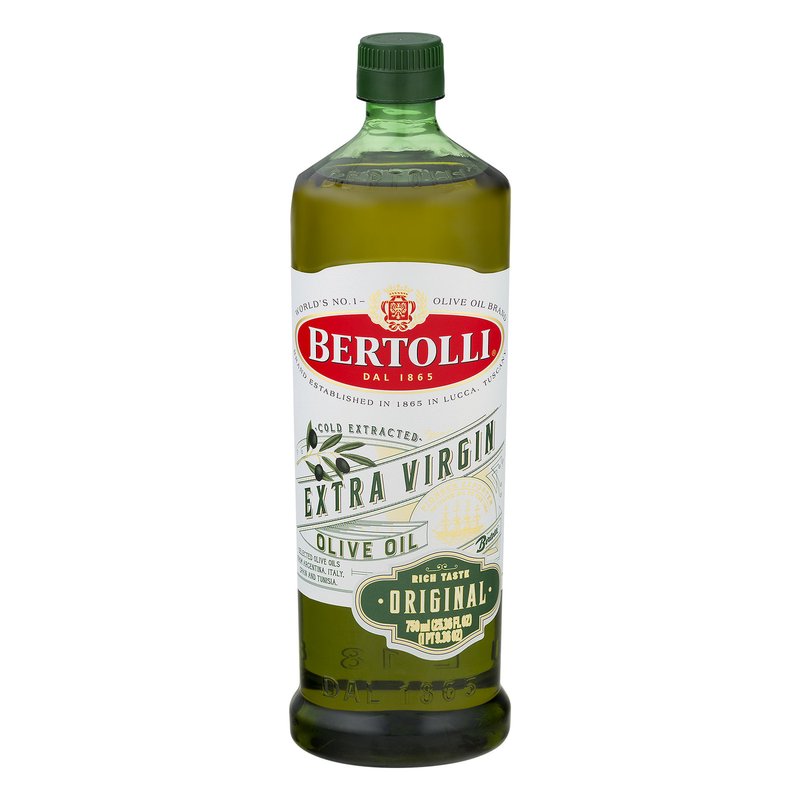 Vegetable oil as your go-to neutral cooking oil of choice. 10. 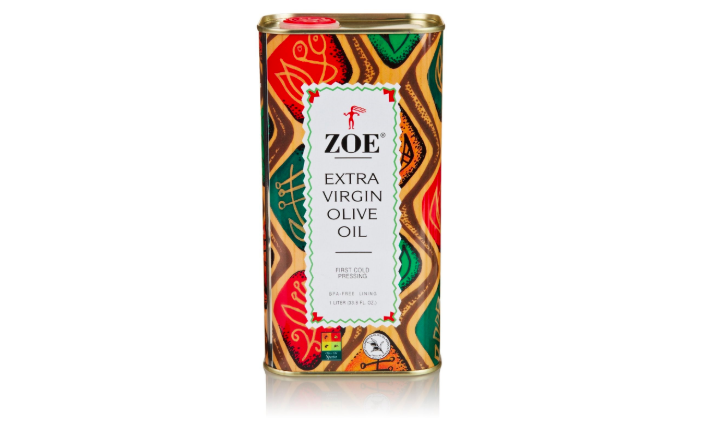 Cold-pressed olive oil in a really cool can or EVOO in a no-frills bottle, depending on your pantry style. Either way, you'll have plenty of a recipe staple on hand. 11. Unsalted chicken stock to help you whip up all sorts of Insta-worthy recipes with your preferred amount of flavor. After all, adding a lil' stock is an easy way to up the ante with all kinds of dishes! Price: $8.08 for three 32 oz. containers. Also check out beef stock and vegetable stock. 12. Canned tomatoes that'll come in handy for a variety of recipes because even the pros know that tomatoes aren't always in season! 13. Garlic powder for adding a dash here and here. And, tbh, serve as an understudy for those times when a recipe requires fresh garlic but you're halfway through the cooking and realize you have NONE. Price: $5.98 for 8.75 oz. 14. Crushed red pepper to sprinkle on so many things, like some quick scrambled eggs for dinner or avocado toast for a weekend lunch. 16. 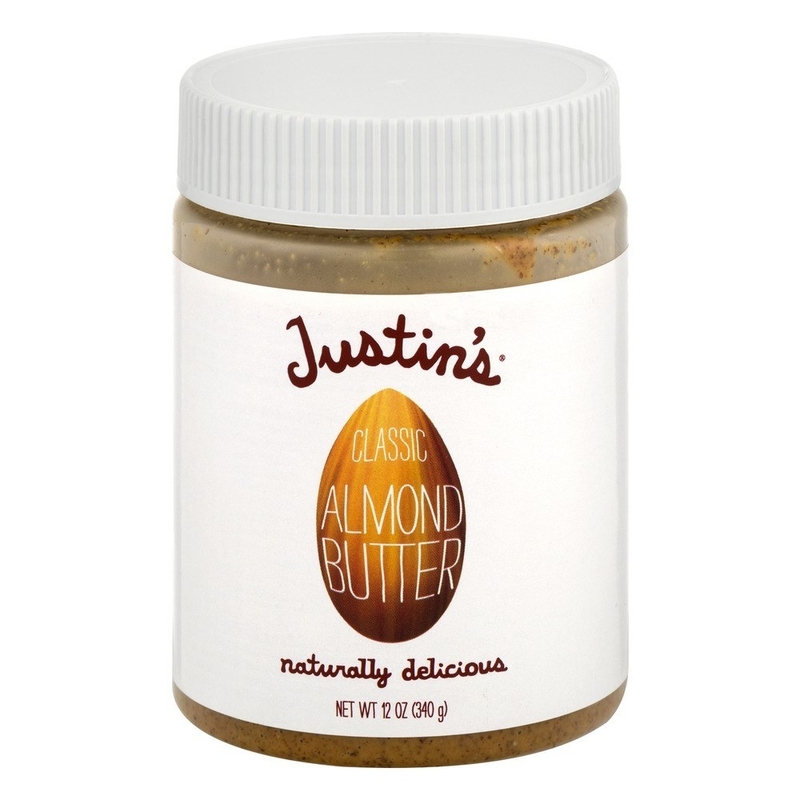 Nut butters like natural creamy peanut butter or vegan and GF almond butter because dang if nut butters aren't filling and delicious as heck. 17. Raw clover honey you'll find so many uses for beyond sweetening your morning tea. 18. And some Mike's Hot Honey you can drizzle all over pizza, stir fry, SALADS, even. Oh, and it makes a mean side to a cheese plate! You've probably seen this in other BuzzFeed shopping stories because it's SO GOOD that I use it all the time. Same for other colleagues. 19. Canned black beans for when you're trying to eat less meat for any reason, really. 20. Full fat mayo if you like tasty things and know which mayo is the best — I'm southern, you will not sway me. OK, so you don't KEEP it in the pantry after you open it. But you should always have an extra unopened jar on hand so you can whip up your famous potato salad in a snap. 21. 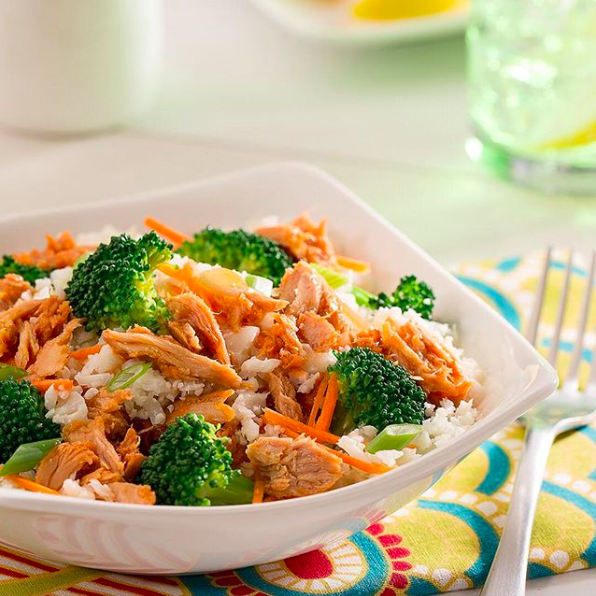 Canned tuna, which people hate on a lot, but can make for a delicious sandwich, rice bowl, lettuce wrap, casserole... need I continue?! 22. Organic apple cider vinegar to make some DIY salad dressings, mix with your fave face mask, and do so many other tasks. Anytime you read a story about the beauty and health benefits of ACV, I'd bet that this is the stuff they recommend.